Set your home apart from the competition by staging it to sell. We can help you understand what potential home buyers in your target buyer demographic want and expect from a home in your price range so your time on market is lessened, and your equity maximized. Staging is a marketing strategy you employ to protect your list price, and increase your chances of selling sooner, rather than later. 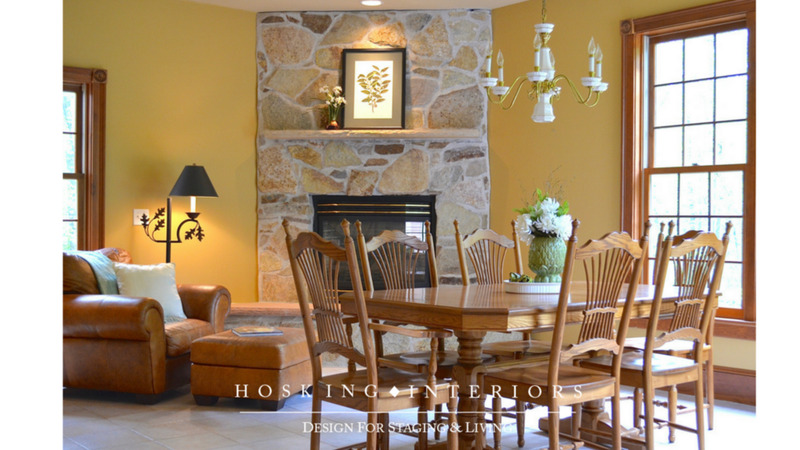 Unless you are selling your home "as is," your property will benefit from professional staging guidance and service. Professional Staging is an art and a science. It's much more than just "cleaning and decluttering." We assess every space in a property and recommend or employ creative, design-specific techniques to accentuate the best features of your home as well as direct attention away from less desirable elements. We will recommend changes that will help you get every dollar of equity out of your home in the shortest timeframe possible. No internet checklist, You-Tube video or HGTV program will do what we can do for you - give personalized, constructive feedback and reasoning for what is specifically needed to prepare your home for sale, and compete with other homes in your price range. If you are a Realtor®, you may currently be providing your seller with general advice about the importance of de-cluttering, cleaning and painting the house. Of course this advice is helpful, however, some sellers can become very defensive and perceive your helpful tips as unwelcome judgment about their current lifestyle, decor and housekeeping choices. Additionally, can you confidently recommend new paint colors, specific updates/upgrades, what furnishings need to be edited, and how each room should be styled for the MLS photography? Some homes NEED more than just cleaning and decluttering. We will convey this feedback with respect and diplomacy to your seller in specific, non-judgmental terms. 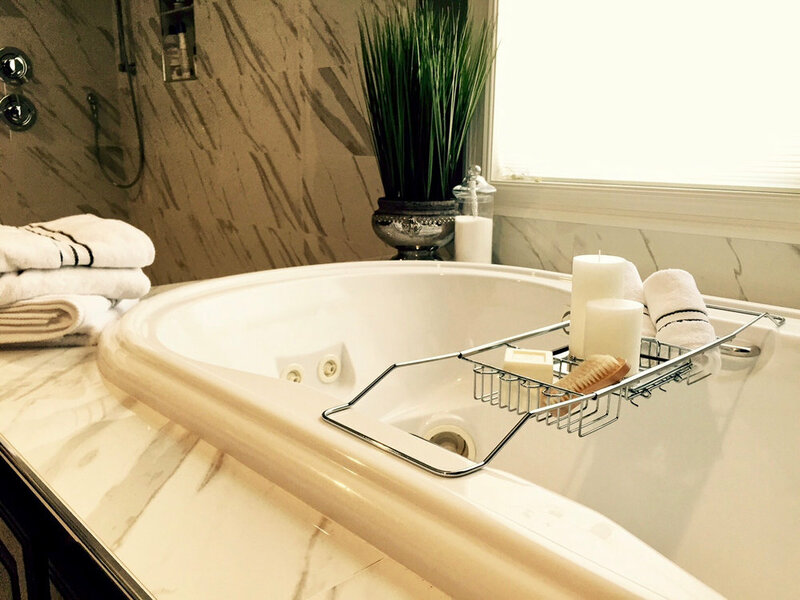 2-4 Hour Service: Our exterior and interior tour of your home will include an on-site list of recommendations regarding how to prepare your home for sale. During the consultation, we will identify items that should be edited, updated, repaired, painted, or added to make your property more marketable. We will help you understand what the buyers in your target demographic want, and expect, of a home in your price range. 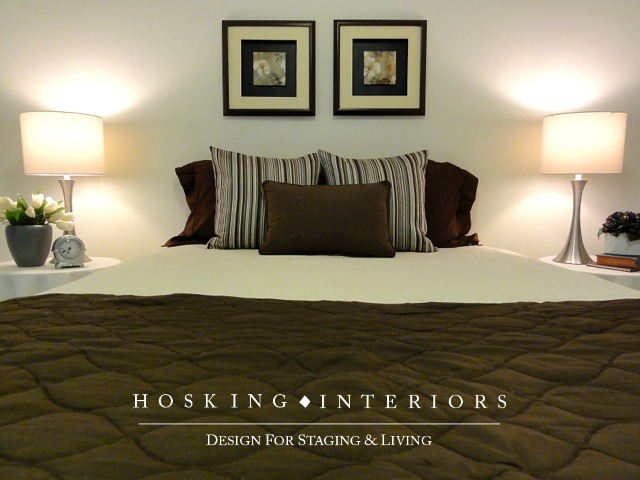 This service is focused on making it easier for you to complete the staging on your own. A Half Day Service: After a walk-thru of all interiors spaces, and in conjunction with you, we will identify 2-3 priority rooms and help you edit small furnishings and decor, adjust your space plans to open traffic patterns/make the rooms feel more spacious, and perform minor styling in spaces that present the greatest challenges to your staging. We'll make a "to-do" list for you which will include new paint colors, update/upgrade suggestions, further furniture or decor editing tasks, and a list of additional items you may need to enhance the staging on your own. Special emphasis is placed on helping you balance your current lifestyle needs with the need to create a market-ready product your Realtor can aggressively list and sell. A Half or Full Day Service: After our first visit, and after you have completed the pre-staging work we identified in your consultation, we will return to your home for a half or full day to hands-on stage 4 priority rooms, or your entire home, utilizing your existing furnishings/decor, and any additional items we may have recommended during your consultation. This premium service is conducted just prior to the professional MLS photography your Realtor will schedule. A custom "Showing Checklist" will be provided to make the process of preparing for an Open House or showing, easier. Special emphasis is placed on helping you balance your current lifestyle needs with the need to maintain your staged rooms so your Realtor can aggressively market it, show it, and sell it. An Hourly Service with Priority/Whole Home Staging: If you don't have the time or desire, we will shop for the hard or soft furnishings you need to make your property buyer and photo ready.